These selection of brand new one bedrooms in the heart of Westminster and Victoria, only a few minutes walk to bustling Victoria, ensures that you will be able to access all the best locations in London. 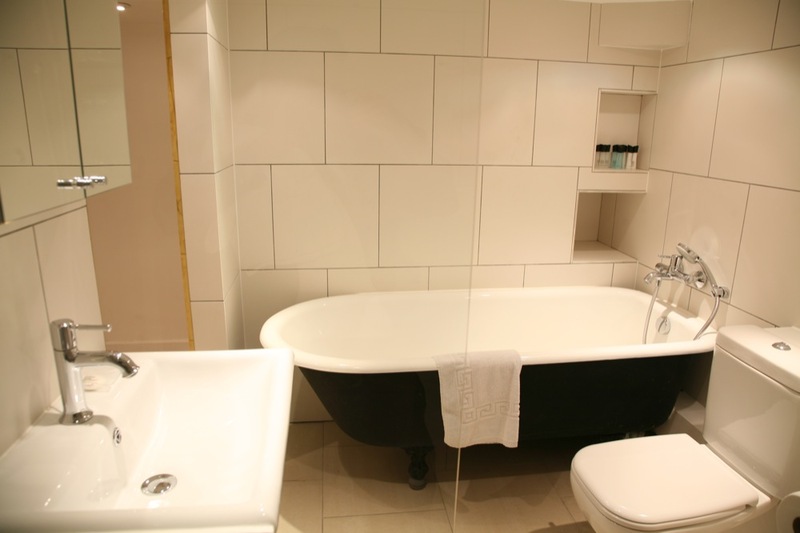 The serviced apartments all have modern furnishings, fully equipped kitchen and bathroom. 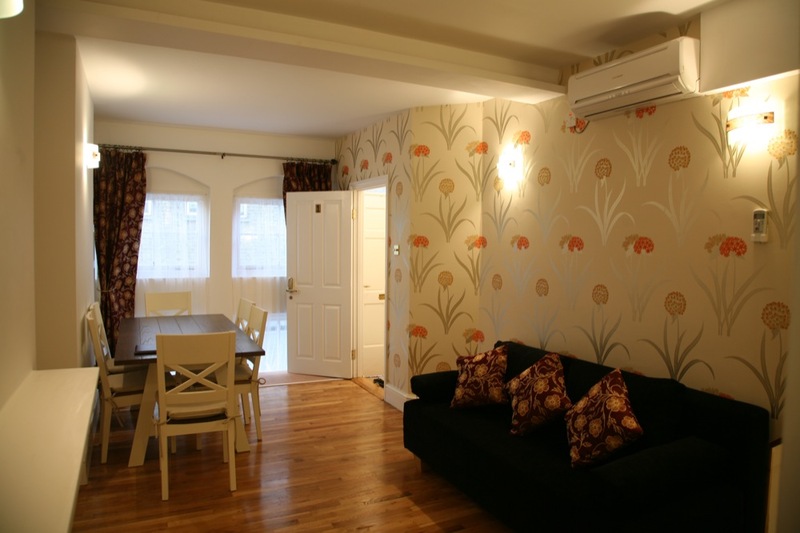 Ideal for business or leisure travellers seeking a home away from home experience while in London, with maid service and Wifi access. 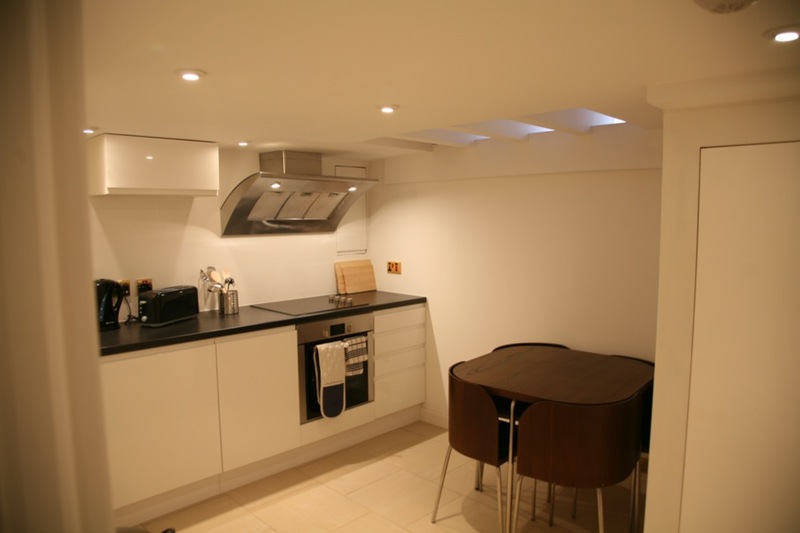 There is a fully equipped kitchen, private bathroom and a few minutes walk from Victoria Station. 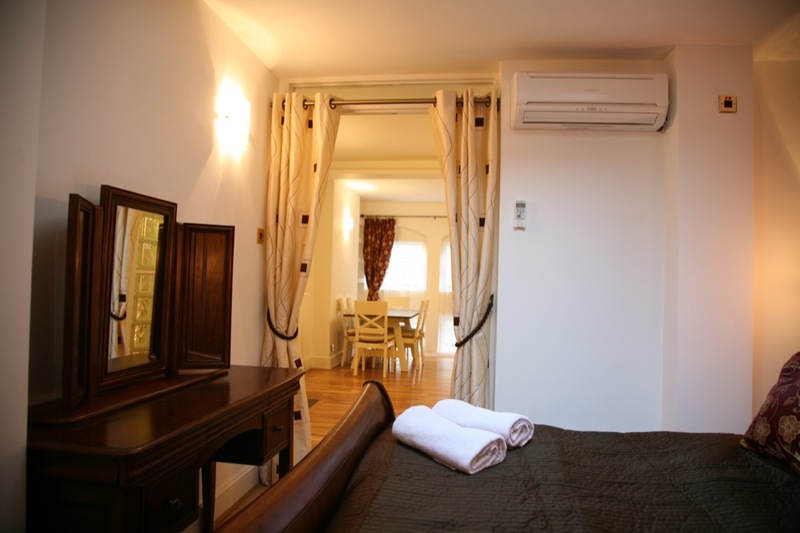 Attractions nearby include Big Ben, Buckingham Palace, houses of Parliament and with easy access to Oxford street, Covent Garden and theatreland. Read our blog to keep up to date with London news! A one bedroom offers a separate bedroom with double bed, separate lounge with open plan dining area and fully equipped kitchen. One private bathroom. 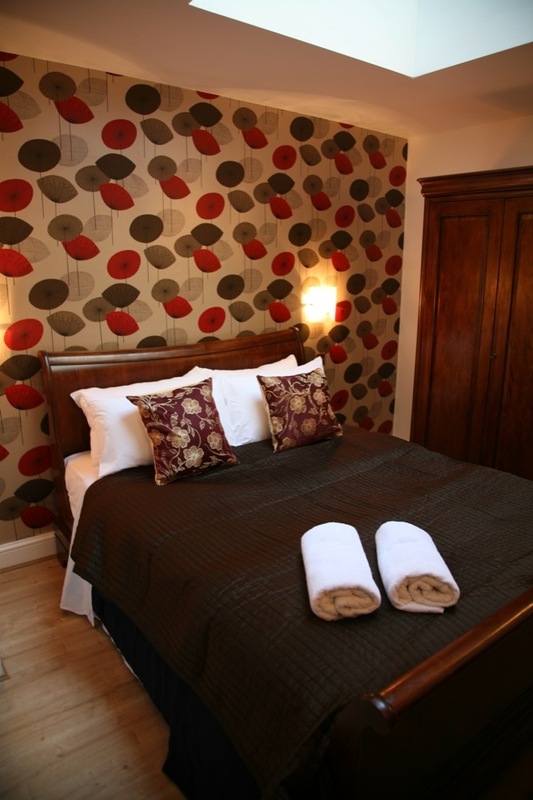 Accommodate up to 4 people with use of double sofa bed in lounge for extra charge of £20 per person per night. Cancellations can be made up to 31 days before arrival. The initial 50% deposit to hold the property is non-refundable. If you cancel less than 31 days prior to arrival there is 100% cancellation charge. We do advise, therefore, that you take travel insurance to cover this eventuality.